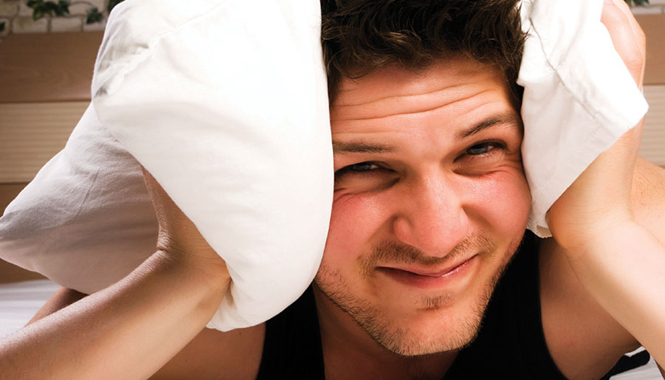 What are the solutions to stop snoring? What is the effective sleep apnea treatment? 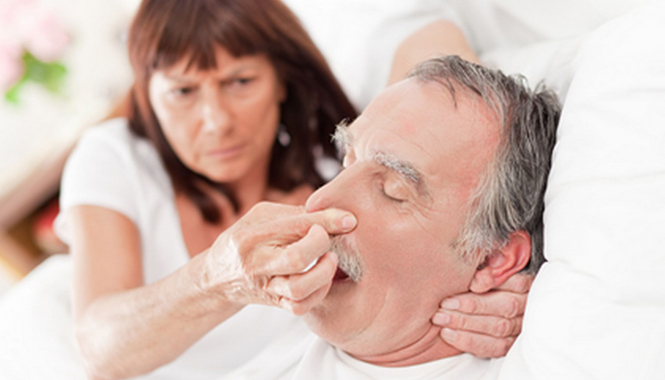 What causes obstructive sleep apnea and how to treat it?